How my home was occupied by the Germans during the II World War. 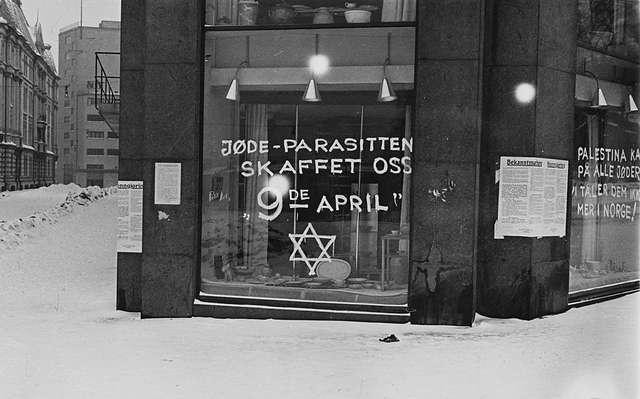 My home in Slemdal, a suburb of Oslo, was taken over by the Germans because my Father, an army officer, had escaped to Sweden. The date was September 15th, 1941. A few days earlier, Hansteen and Wickstrøm had been captured as hostages and executed. The resistance movement stiffened and the German occupation forces became more brutal. Good friends told Mother that she should go to the police and report that Father was missing. Only by doing this could she avoid being arrested as an accomplice. Together with an Aunt who was in the same situation, she went to the police where they both tearfully reported that their men had deserted them. Outwardly they sobbed and wailed as best they could while in reality they were overjoyed that their husbands had escaped to Allied safety. Thus my family, together with hundreds of other Norwegian families, was evicted from their home. We were ordered leave the house and take with us only our own clothes. Everything else had to be left behind. The actual eviction however, was somewhat flexible – we had to be out of the house by a certain date in January 1942. One day we were visited by two policemen who took an accurate inventory of the contents of the house. This was to ensure that none of the confiscated property could be spirited away. In spite of this, we looked upon the two policemen as ‘good Norwegians’ because a few weeks earlier when they had been taking inventory at my Aunts, one of them, almost casually, remarked that they would be visiting our house at Slemdal within a couple of weeks. With the help of good neighbours Brita and Christian Holmen from Østre Holmen Farm, we used these weeks well. One dark night they sent a truck and several strong men who quickly removed the furniture and other items of sentimental value that Mother preferred not to lose. I got to ride in the truck back to the farm where the load was stowed away in a garage. The garage stands there to this day. The Germans expected that the house would be ‘fully furnished’ so the empty spaces left by the removed items had to be filled. From cellar and attic long forgotten heirlooms were dusted off and put into service once again. On the other hand, our books had only been registered as a linear measure of books, and not how many individual books. Neighbours and friends came with piles of unbound manuscripts and inexpensive novels to replace the books we cherished and wished to keep. I remember that only Hamsun’s collected works were left behind – with one exception – we hadn’t the heart to leave behind ‘Growth of the Soil’, which had earned him his Nobel Prize. After the eviction we had no place to live. My sister who was three, and I, five years older, lived in a children’s home from January to May. 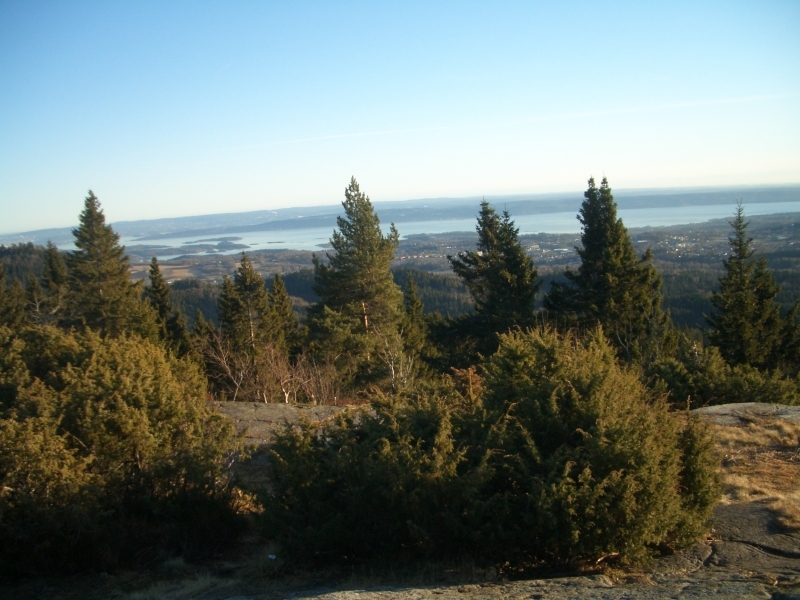 Then we were able to rent a house in Hedmark. For the rest of the war our home was occupied by two women. As far as we know they were married to Norwegians who had volunteered to join the Norwegian Brigade on the Eastern Front. One day a neighbour noticed one of the women crying in the garden. The atmosphere of suspicion, mistrust, and fear that prevailed during the war made it impossible for her to offer sympathy or to enquire about causes. 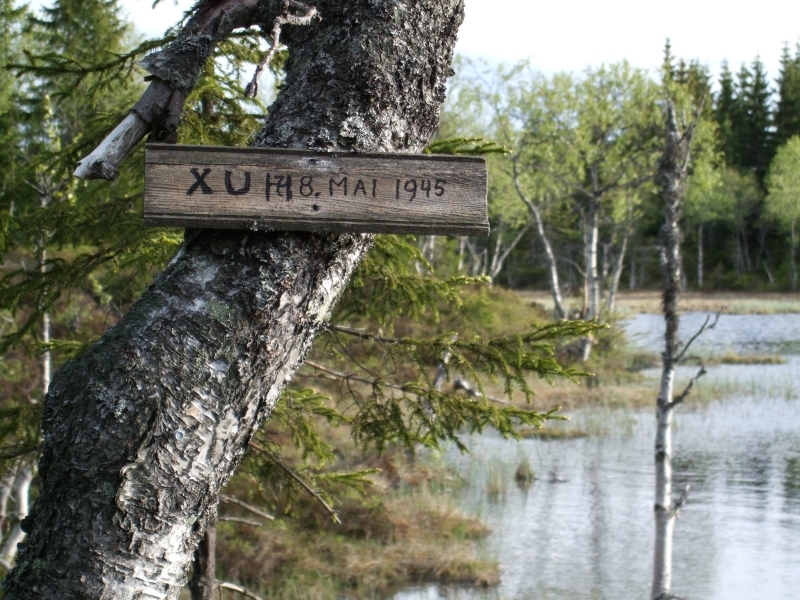 Many Norwegian volunteers died in the cruel climate on the Eastern Front – perhaps her husband was one of them? the women had kept a key and returned for the bottles; perhaps the workmen who had repaired the damages fell for temptation? Never mind, it was a minor detail in the glorious days of 1945. We soon discovered that all confiscated furniture had been stored at a warehouse in Oslo. Germans and their Norwegian sympathisers could come and take what they wanted for their own use. With typical German thoroughness each item was recorded: where it came from and the name and address of the person who took it away. A few ledgers had been hurriedly burnt in May 1945 but otherwise the records were complete. Thus we were able to go on a ‘treasure hunt’ during the summer months. My parents came to one apartment in Bygdø Allé but the lady refused to let them in. Through a window they saw one of their sofas so they forced their way in and took it back to its rightful home. On one occasion I accompanied them to a farm outside Oslo where we found one of our rocking chairs – badly damaged. At this farm we saw a huge, almost completely built, new barn. The locals told us that during the war, families of the men who fought for the Germans on the Eastern Front were given material to repair or construct new buildings. Most of the other houses and farm buildings were allowed to fall into disrepair. 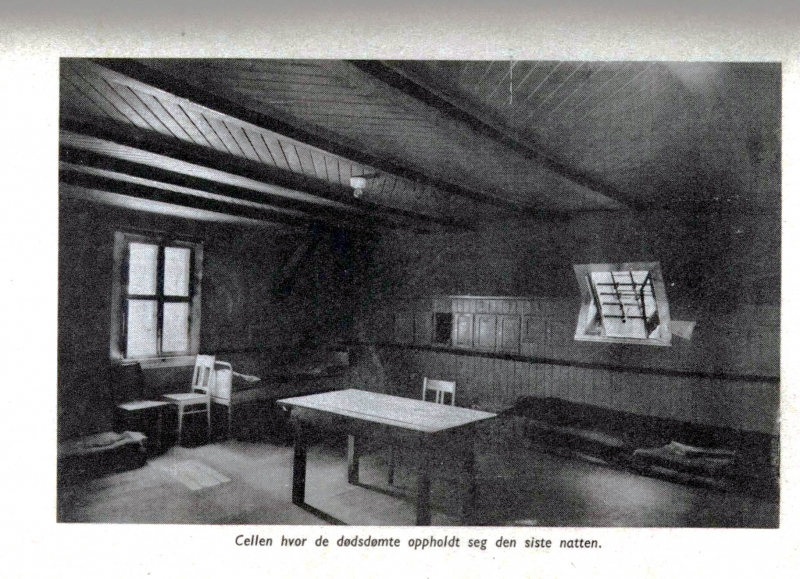 The records showed that our especially attractive dining room table had ended up in the home of the Quislings at “Gimle.” Maria Quisling was said to have ‘good taste’ so we felt honoured. I went with my parents to Gimle and though we went through all the rooms there was no sign of our table. I particularly remember the large, Rococo-furnished room where Maria held her tea parties. Some beautiful Goblin tapestries also made a big impression on me. Finally we found our table – in the guard-house, badly damaged but restorable. What a letdown, we had to laugh. We received a small amount of money as compensation for the furnishings that had disappeared. Our walls were bare so we used the money to buy two paintings at the Autumn Exhibition in 1945.